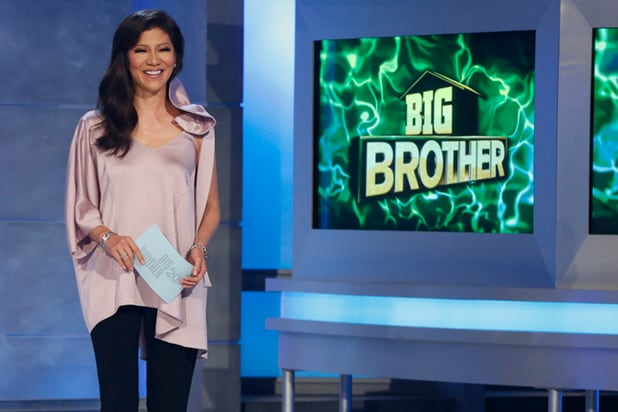 Julie Chen Moonves will remain the host of “Big Brother,” according to multiple people with knowledge of her CBS deal. A person close to Chen told TheWrap she “will continue to work on ‘Big Brother’ and looks forward to hosting the show for years to come.” A second individual, this one on the network side, said Leslie Moonves’ wife is expected to continue hosting the popular series. “Big Brother” is not officially renewed yet for its 21st season, but the show is a summer smash hit for CBS — especially in the key adults 18-49 demographic. 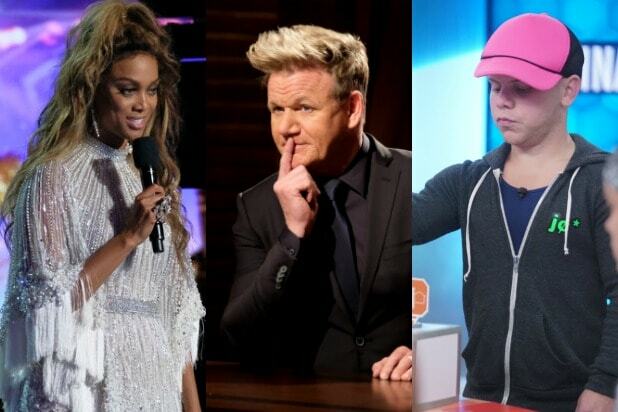 Season 20 of “Big Brother” concludes next Wednesday. Chen’s reps did not immediately respond to TheWrap’s request for comment on this story, nor did CBS corporate communications. Chen had not appeared on “The Talk” since her husband exited as chairman and CEO of CBS last Sunday, following sexual misconduct accusations from a dozen women. Chen showed up to host CBS’ “Big Brother” last Thursday, calling herself “Julie Chen Moonves” in her sign-off.